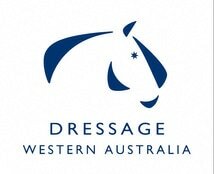 WA's ​Dressage Judges Taskforce provides advice and guidance to anyone who wants to become a Dressage Judge. This process has been simplified so that people can work through the process with the help of Judge Educators and Mentors. 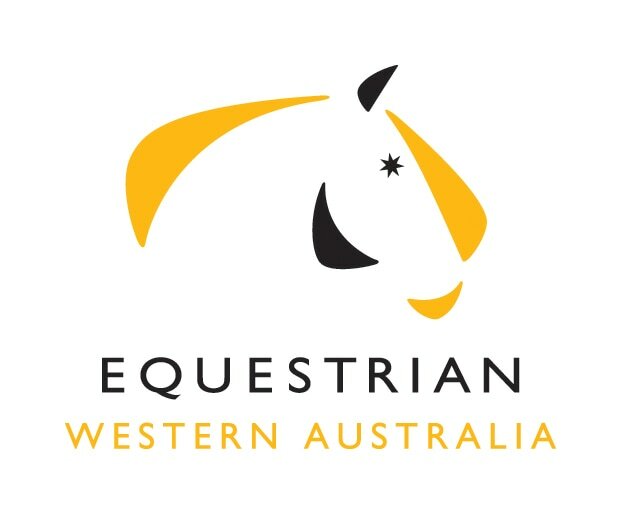 Check out the ADC's clear and concise booklets below, which will help anyone wanting to become a dressage judge from H to A level. ​Email Elaine Greene for more information.